All we know graphic designer’s life is full of hard working. 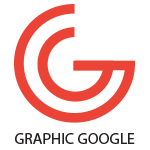 His maximum time is to create designs and develop new concepts and ideas. Sometime due to continuous work, he do not feel well. Always keep one thing in mind that to much do something is not good. After doing hard work, there should be some time to relax their whole body. Must have 6 to 8 hour sleep. In that way, designer feel good and he is full ready for his daily work routine. 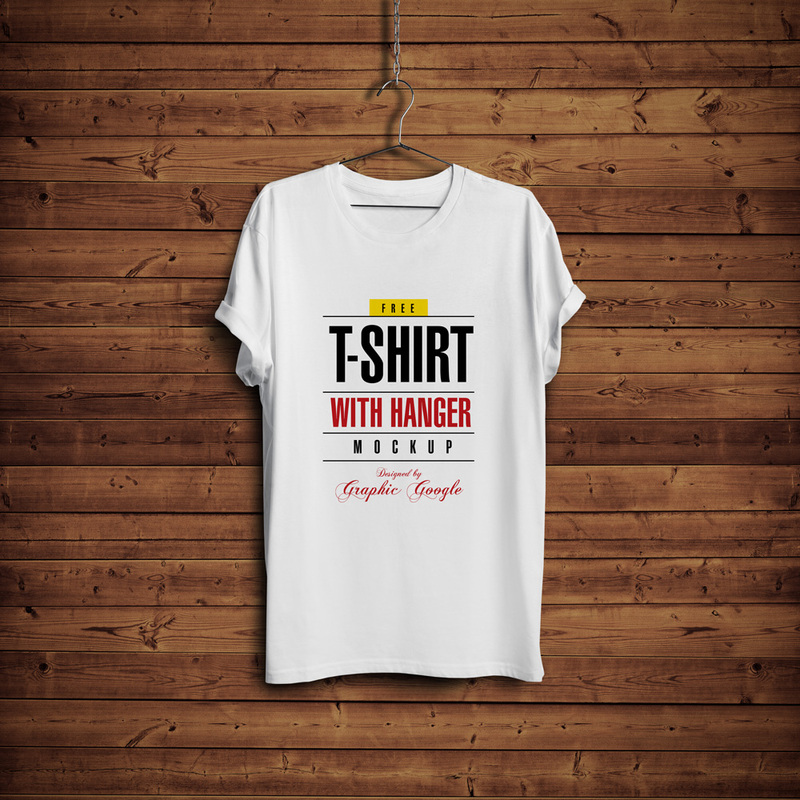 I am very delighted to share with all the designers the Free T-Shirt Mock-up with Hanger & Wooden Background. 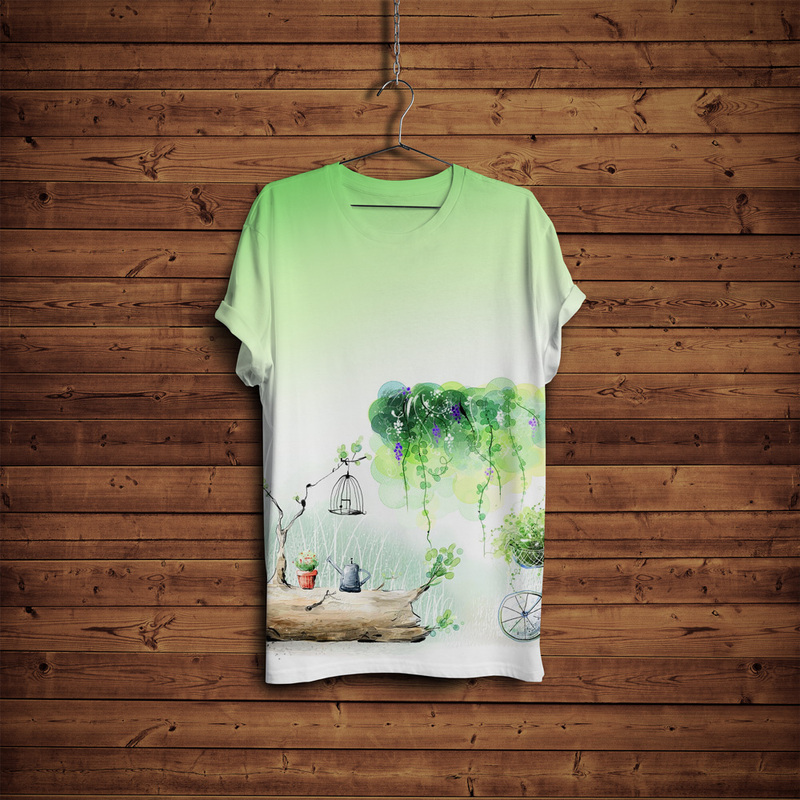 This T-Shirt Mock-up is designed in Photoshop CS6. You can paste your t-shirt brand designs, textile designs and any t-shirt design you want. With the help of smart-layer, you can get your desire result by double click on it. All we know there are few days left to Christmas. 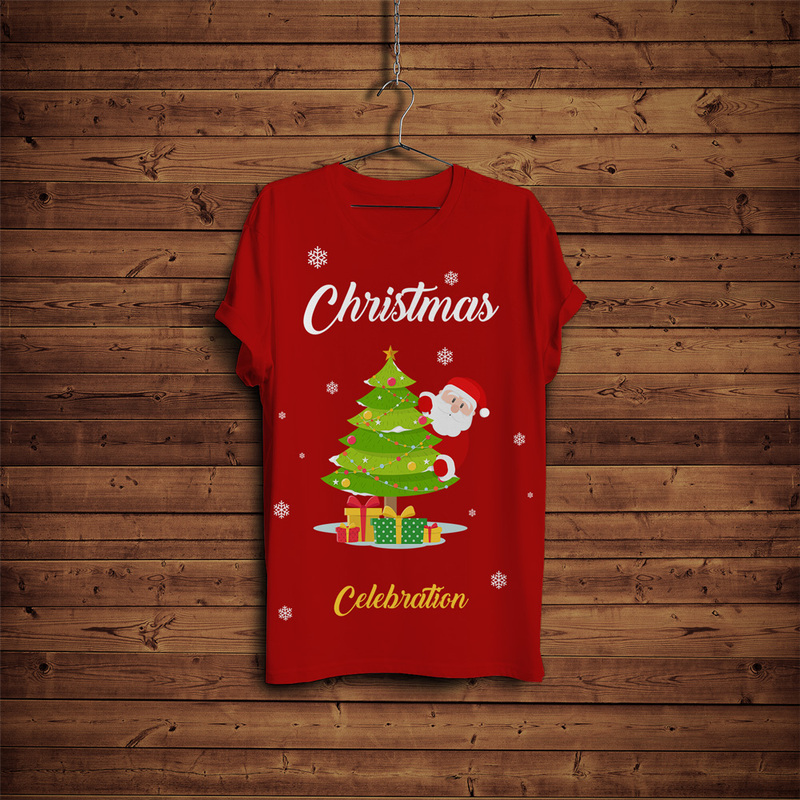 With this hanging t-shirt mock-up, i am going to share with all the Christmas lovers the beautiful Christmas t-shirt design. 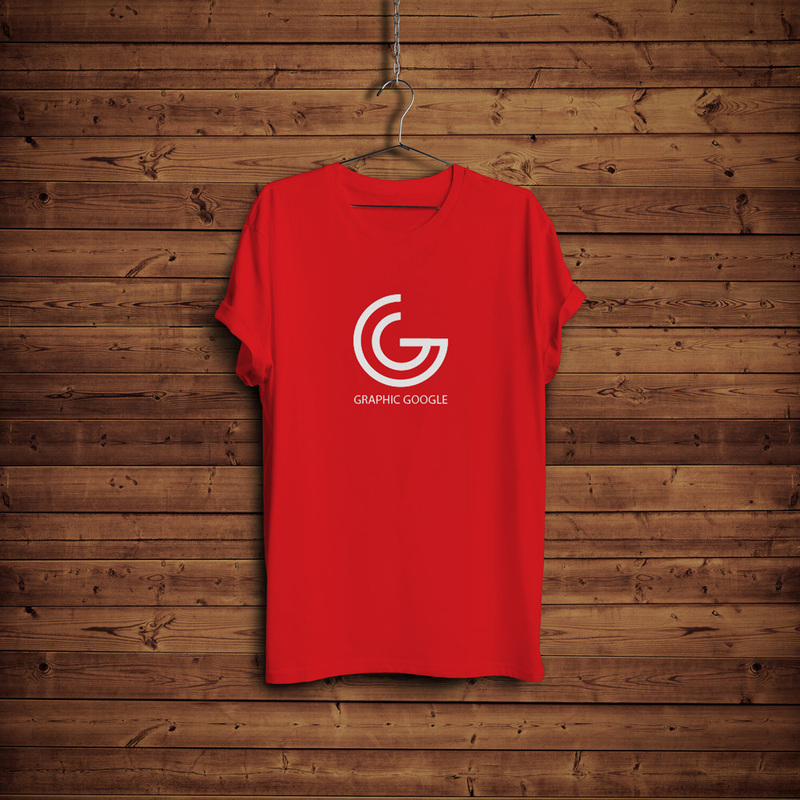 This Christmas t-shirt design is available in Psd format. 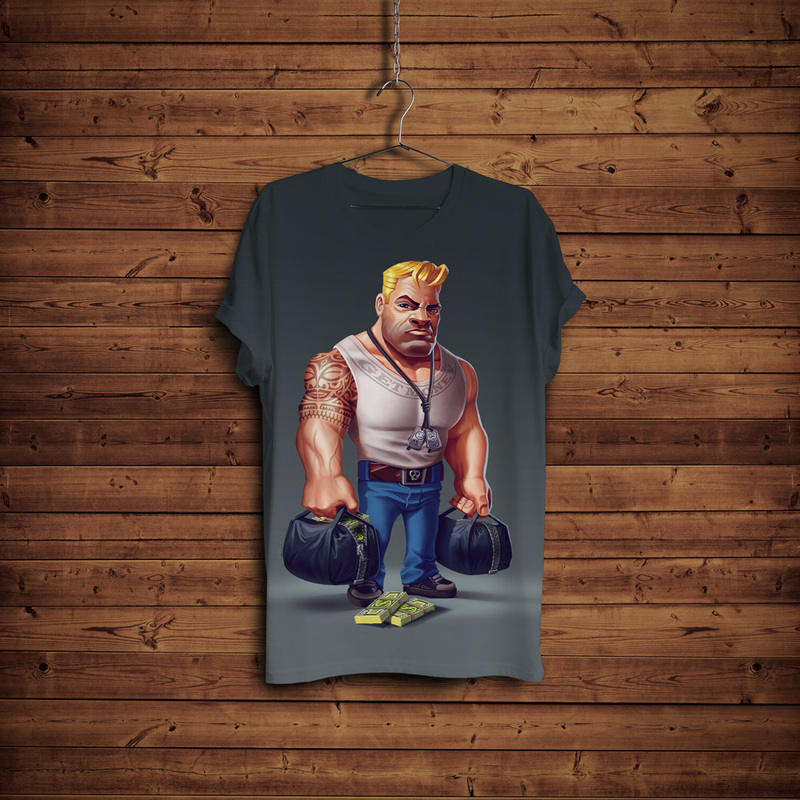 You can edit the t-shirt design because all the design elements are available in vector format.